An effective fly spray that contains Icaridine. 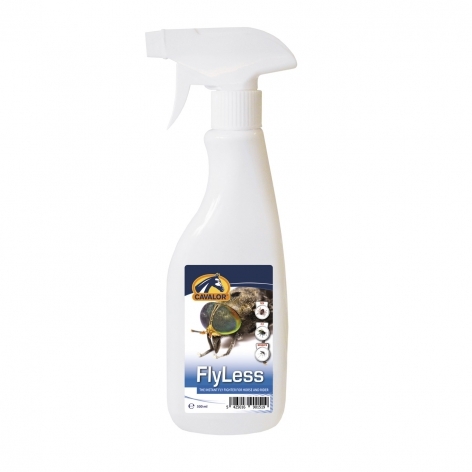 Highly effective for repelling horseflies, flies, mosquitoes and ticks. Spray on the coat or skin from a distance of 15cm. Avoid eyes, mouths, wounds and sunburn. We recommend you spray the mane and tail for maximum results. Store in a dry room, between 5°C and 25°C.